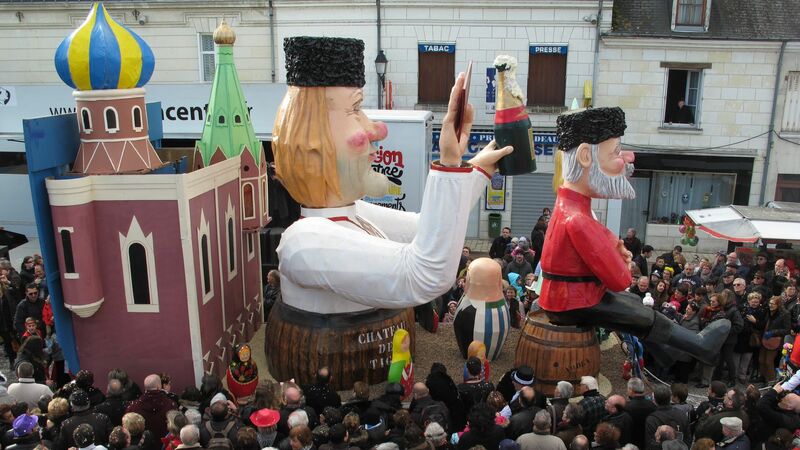 Parades with their floats, costumes, giant model heads, dancing and musical instruments… the carnivals of the Loire Valley attract hundreds of thousands of adults and children day and night. 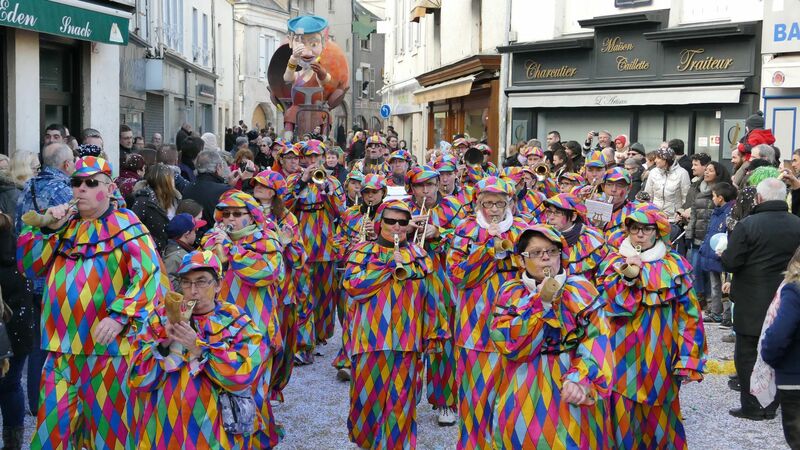 Come and celebrate as a family at the carnivals in Nantes, Cholet, Manthelan and Jargeau! 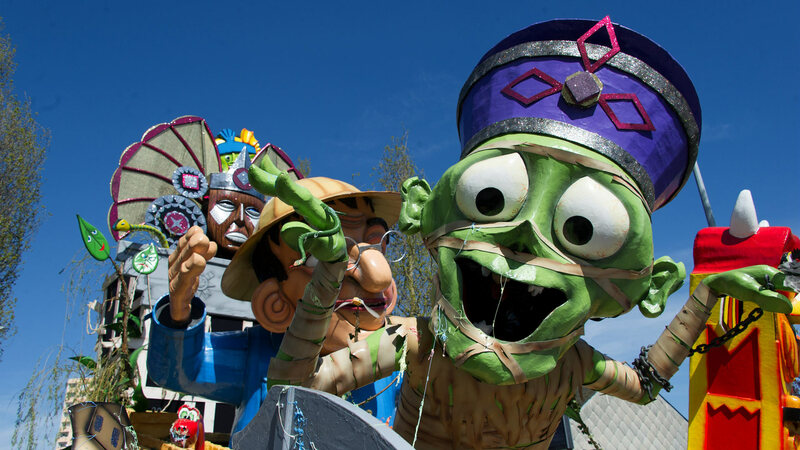 Nantes Carnival attracts large crowds every year around mid-Lent, and its 350,000 visitors make it one of the biggest carnivals in France! These three days of celebrations are definitely worth seeing: a big parade on Sunday afternoon, the children’s parade on the following Wednesday and a night parade the Saturday after. 700 participants take part in this tradition which has endured here since the Middle Ages, and includes much bravado, giant model heads and magnificent floats. 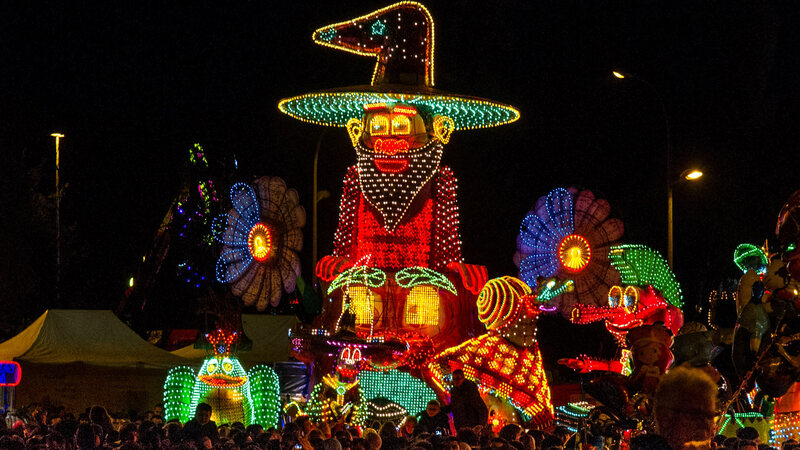 Another event not to miss is the Cholet Carnival, where more than 80,000 visitors come during the day and at night to admire these traditional parades with more than 150 highly imaginative participants! At the Manthelan Carnival, which is held at the beginning of February, the parade is always a much anticipated event. After 7 months of construction, the floats are finally brought out! Children might see Captain Hook or Noah’s Ark… depending on the theme for the year! This colourful tradition dates back to 1869.